Mawrtian pride is out of this world! 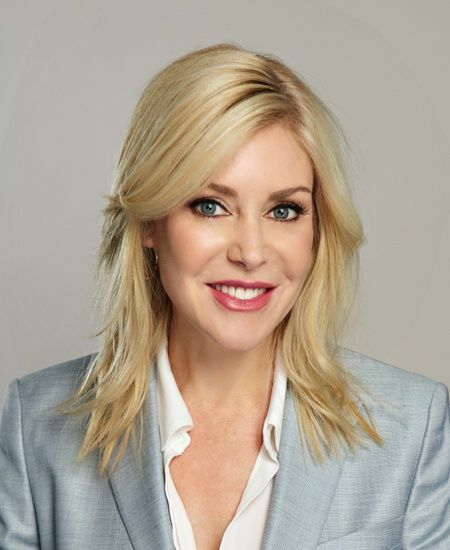 Private investor and philanthropist Heather Hay Murren '84, will address the Class of 2019 at Bryn Mawr’s commencement ceremony on Tuesday, June 11, 2019. 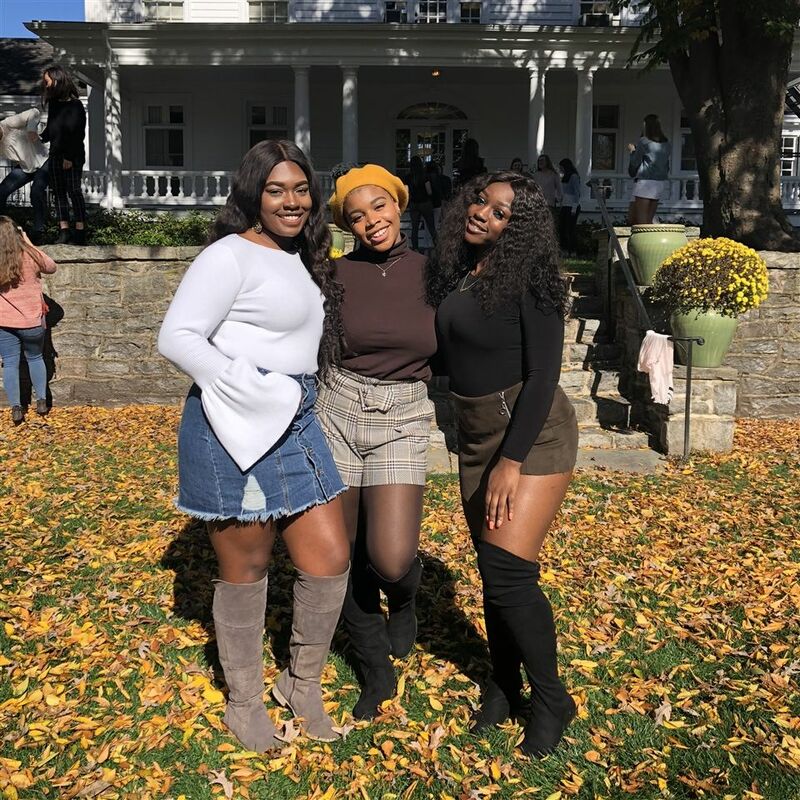 The bond that Bryn Mawr girls have with each other is deeper than friendship—it’s sisterhood. 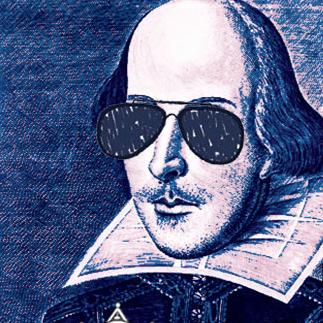 MLK Jr. Day Assembly, Tower of Power, Sophomore Ring Luncheon, 100 Days of School and more! 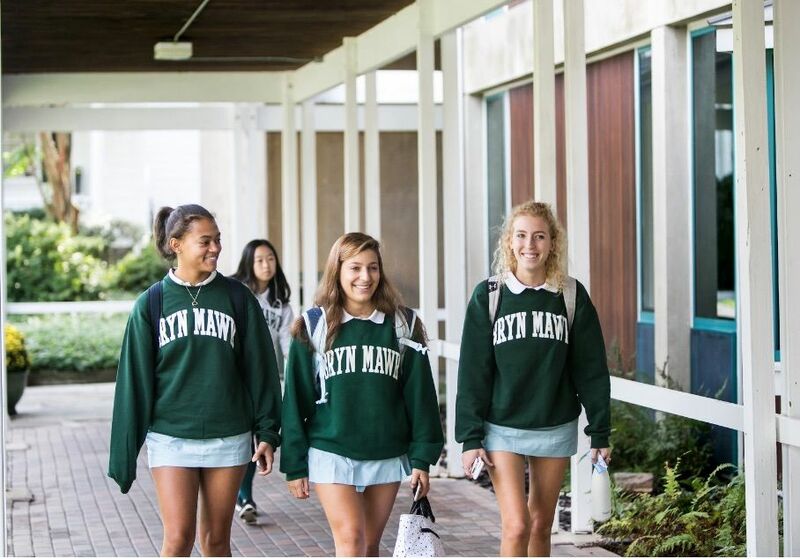 Registration for Summer at Bryn Mawr! 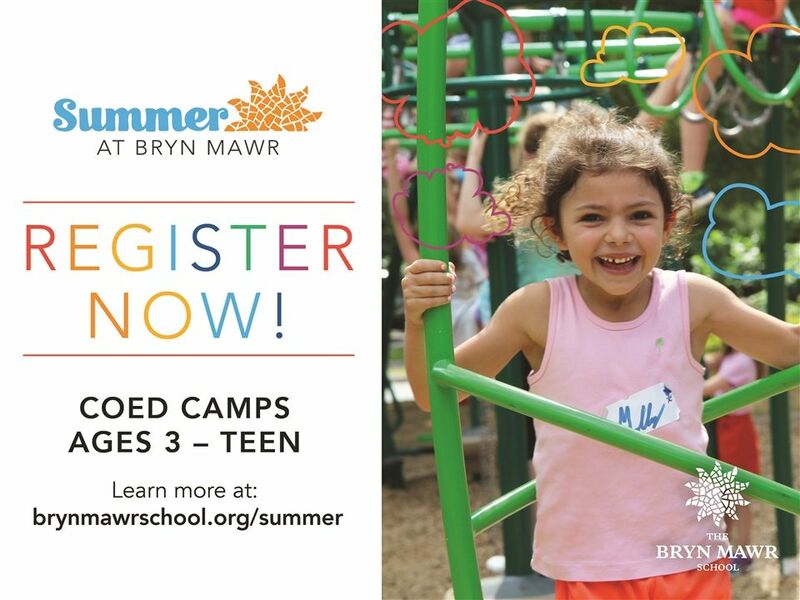 Registration is now open for Summer at Bryn Mawr! 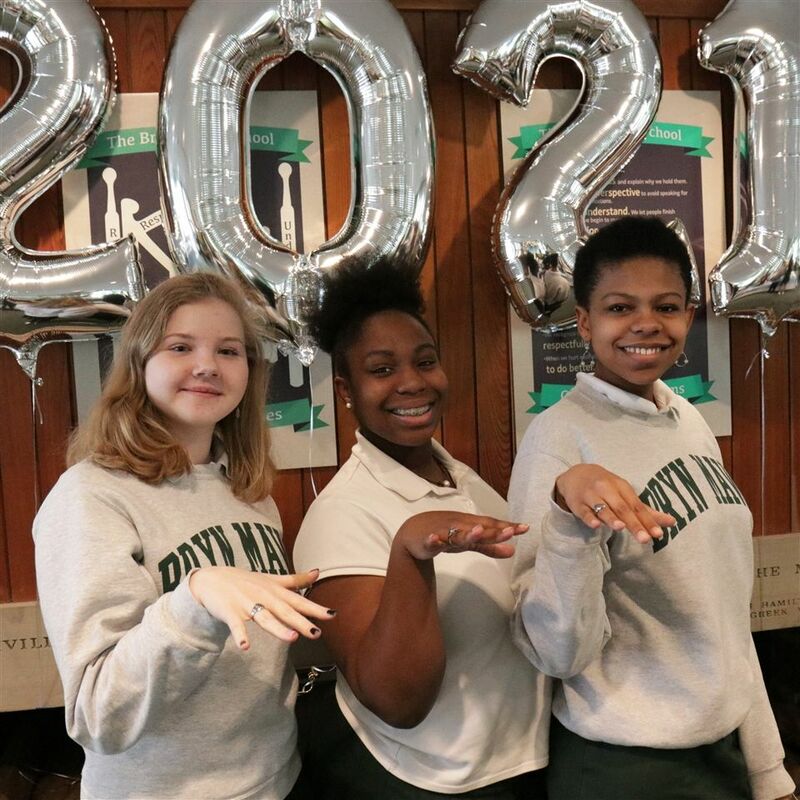 In keeping with our Bryn Mawr Way strategic plan goal of allowing more flexibility and individualization in the Upper School curriculum, we are excited to introduce Summer Session—a new program beginning in 2019 that offers credit-bearing summer courses for Upper School students entering grades 9-12. 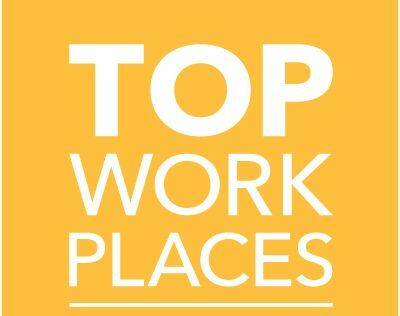 Bryn Mawr is Named a Top Workplace! Bryn Mawr is proud to announce that we've been named one of the Baltimore Sun's Top Workplaces for 2018! We're thrilled to be included on the list, and thankful to our faculty and staff who make this an extraordinary place to learn and to work! 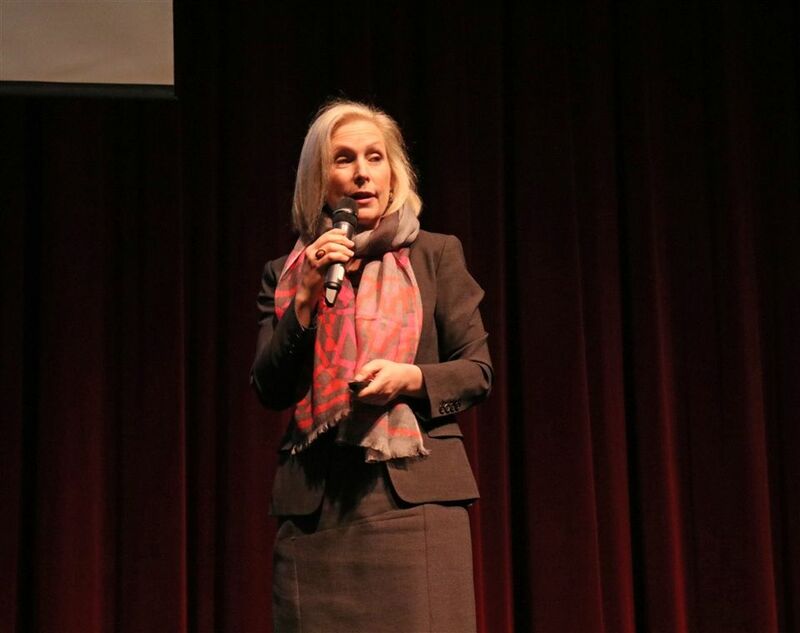 ﻿On Monday, November 26, Bryn Mawr welcomed special guest speaker Senator Kirsten Gillibrand.